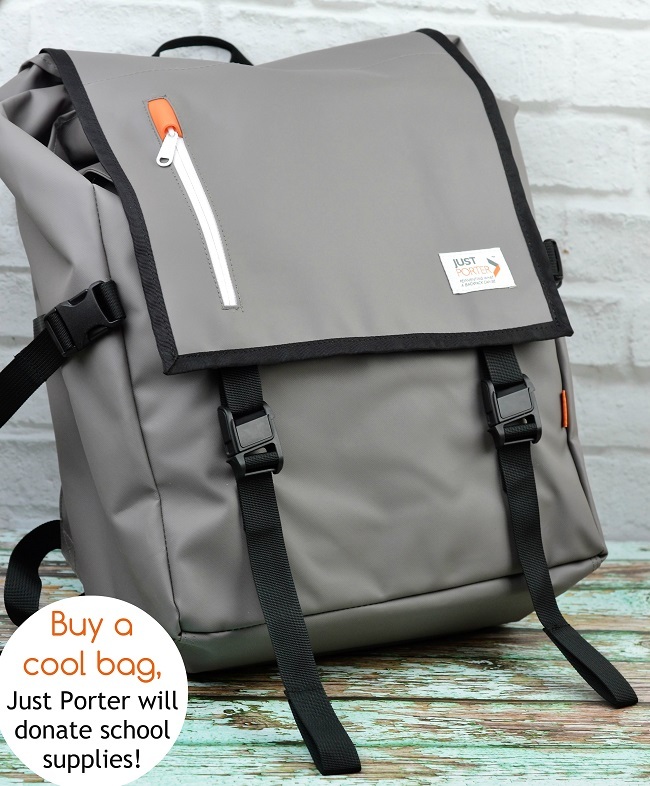 A big thanks to Just Porter for partnering for today’s post! All opinions are my own. Did you know that almost 80% percent of all backpacks are made by just two companies? 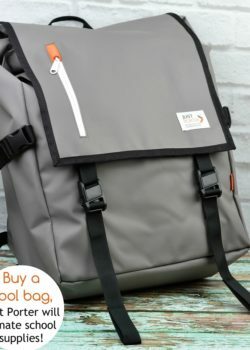 If your backpack experiences have been anything like mine you might want to consider something different, like Just Porter backpacks. 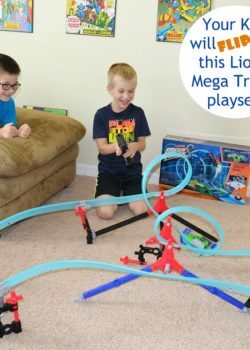 Lionel Mega Tracks Corkscrew Chaos Race Track + Giveaway! 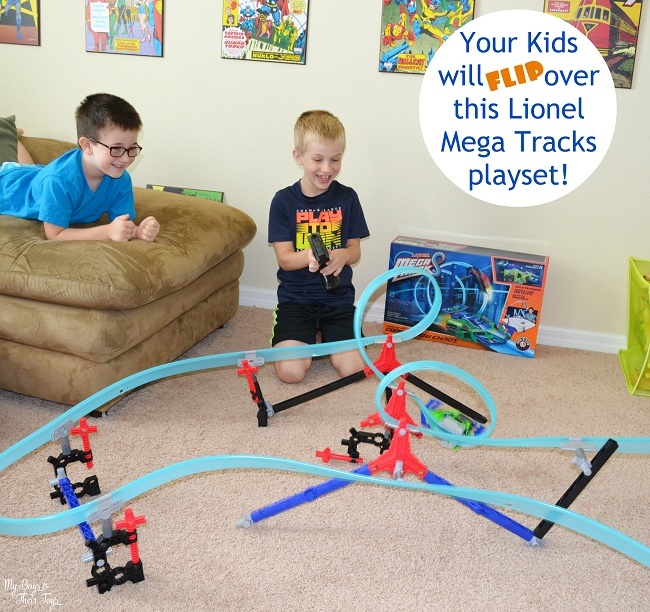 Lionel, once known for its’ model trains, is now expanding with the introduction of Mega Tracks. 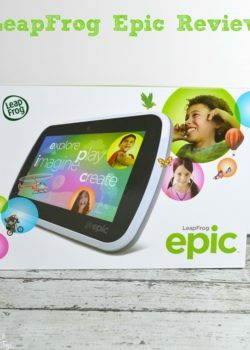 The revolutionary rail system allows kids to use their imagination to design and build their own race courses! 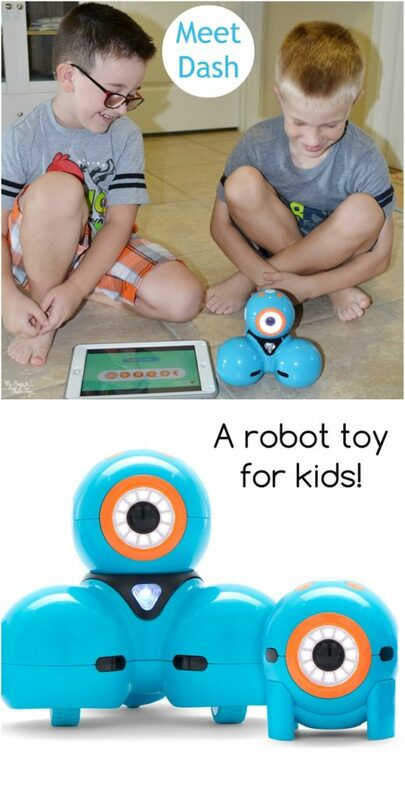 Mega Tracks remote control car race track offers hours of endless fun for kids everywhere. 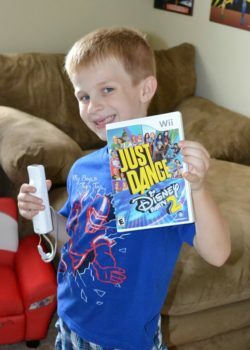 I received samples from TOMY for purposes of this honest review. All opinions are my own. 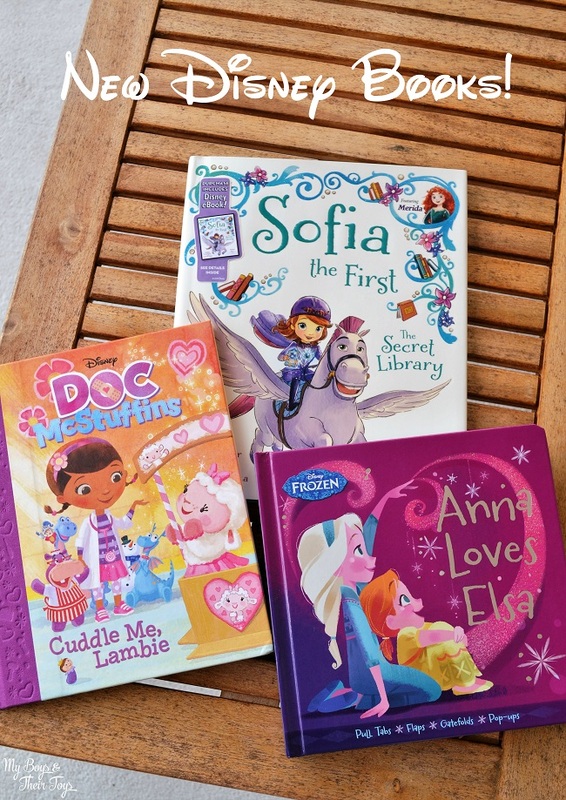 Your kids can now recreate scenes from one of their favorite films – Zootopia! 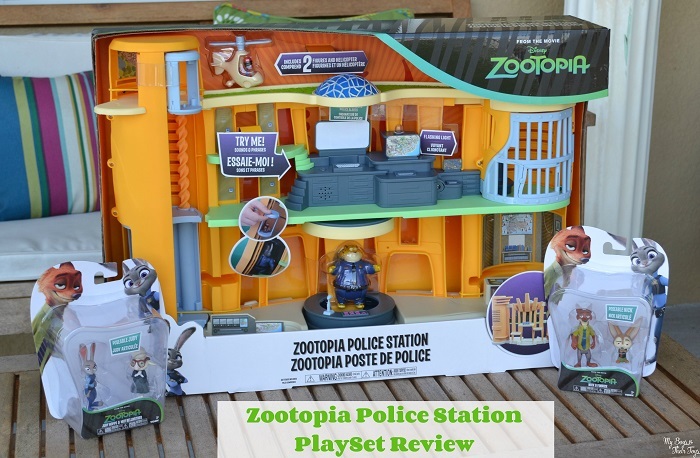 Join the adventure at ZPD Headquarters where Judy Hopps gets all of her assignments, and Clawhauser eats his donuts while jamming out to pop star Gazelle. 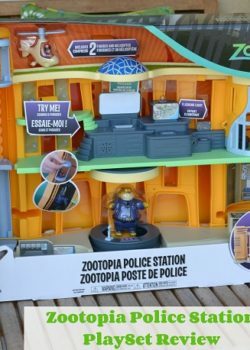 The Zootopia Police Station Playset features lights, sounds, and 2 figurines plus a mouse-sized helicopter with spinning rotor. 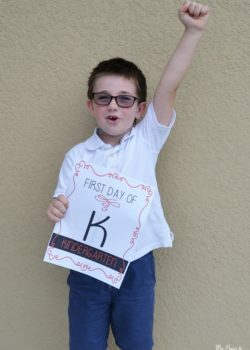 Think Tank Activity Cards + FREE First Day of School Printables! 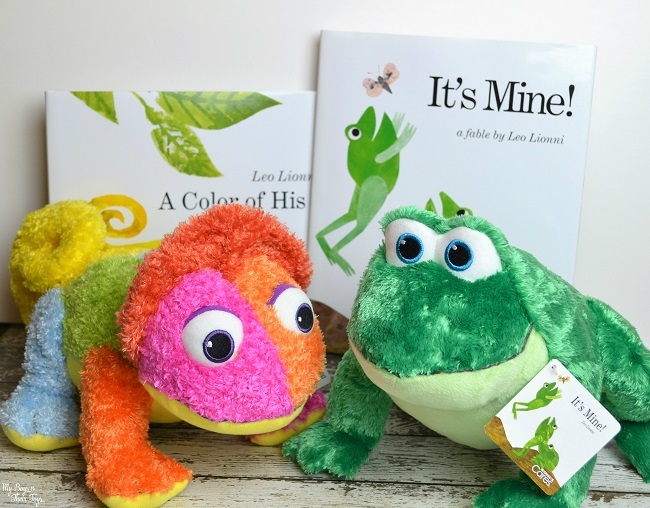 With children, building a foundation and love for learning begins at home. 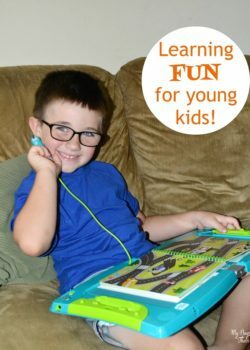 Whether you are a teacher or homeschool parent, using Think Tank activity cards is a useful way to inspire your young learner. 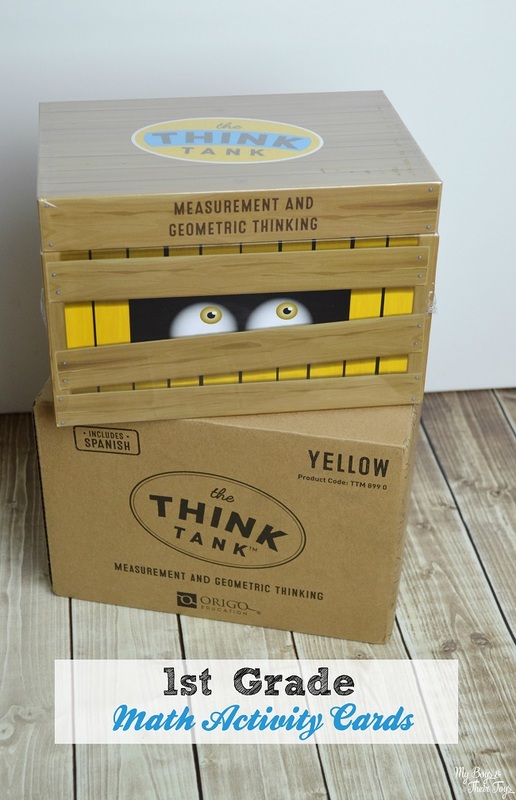 What are Think Tank activity cards? 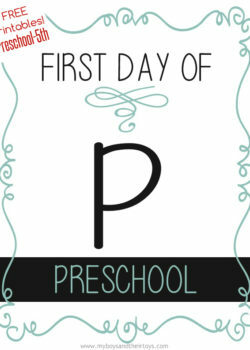 Continue reading for more information – plus grab FREE First Day of School Printables! 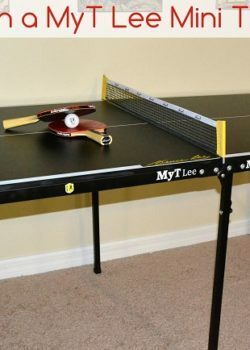 I love playing ping pong! I was first introduced to the sport in 4th grade. My teacher let students come to the class during lunch and challenge him in a game of ping pong. 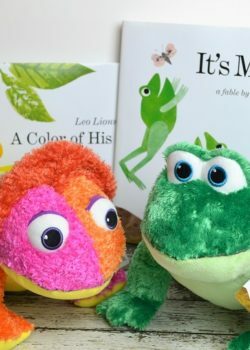 If you won you received 5 dollars worth of classroom money, which you could use to buy cool things at the end of each month. 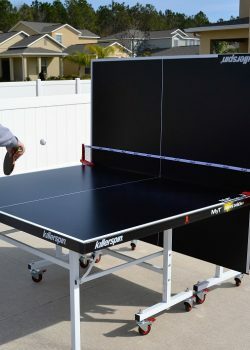 Fast forward 26 years and I have an amazing Killerspin Professional Ping Pong Table of my very own. 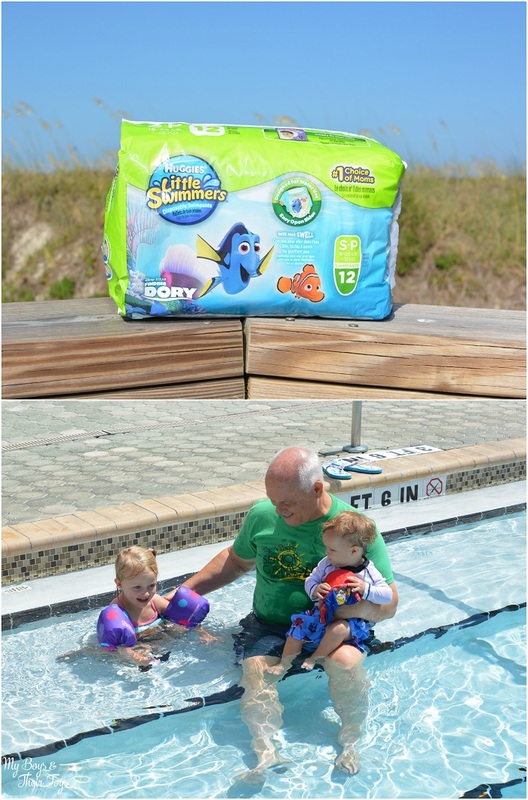 A big thanks to Huggies for partnering for today’s post! All opinions are my own. Summers are all about getting outside, to the beach, and just getting away! 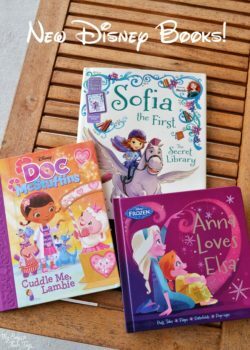 As a mom of two that are 2 and under, I find that our daily needs can be just as varied as the typical Florida summer weather. It’s either raining or shining! 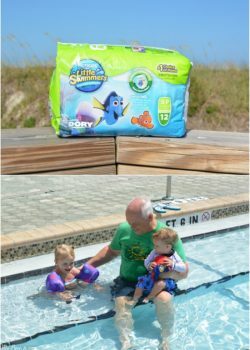 Thankfully, we are always ready for whatever summer has in store, like a day at the pool with Grandpa! When it comes to hairstyle routines this girl doesn’t change it up much, at all! 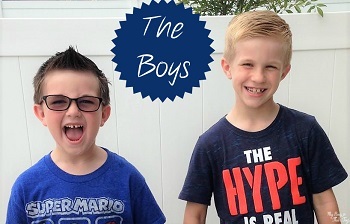 After nearly 10 years of using the same hair styling tool (yes, I am loyal!) 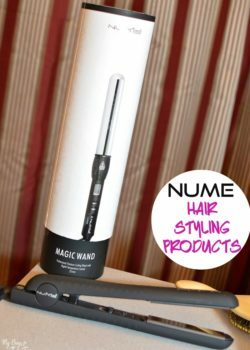 I was cautiously enthusiastic at the opportunity to try the NuMe Professional hair styling products including the Silhouette flat iron and Magic Wand curling wand. The sleek Silhouette flat iron has pure ceramic surface paddles to allow the hair to easily glide through the tool without any tugging. 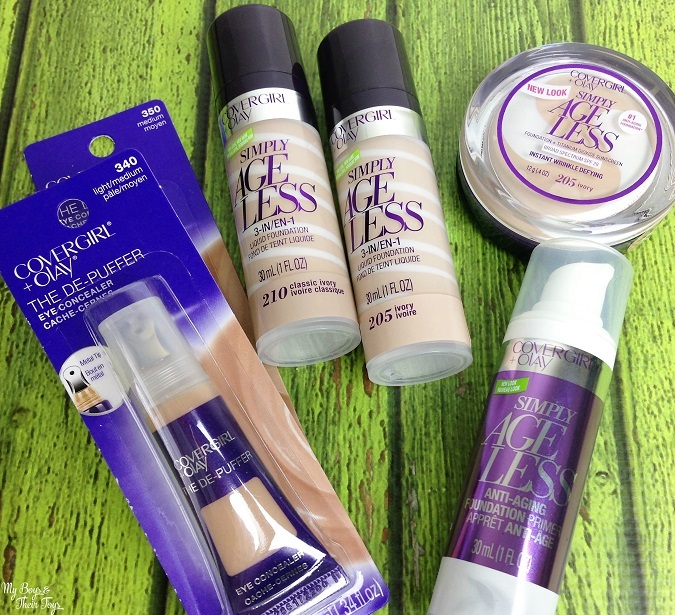 I found it much easier to work with completely dry hair as opposed to damp hair. This did provide a challenge due to the thickness of my hair because my hair takes 24+ hours to dry naturally. 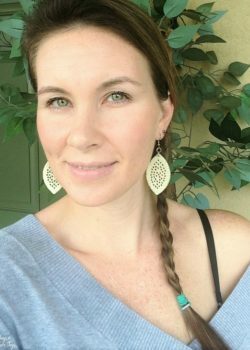 However once the hair was completely dry, this obstacle no longer presented an issue for me and I was able to get started. It’s officially sandal season! Finally, that time of year when it’s actually appropriate to wear your favorite open toed shoes regardless of where you live. 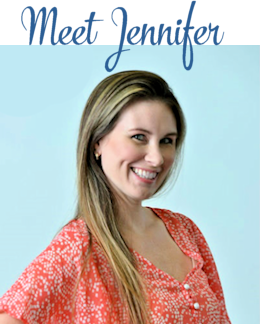 For me, I’m a Florida girl, so I basically keep my flip flops close to my feet all year round. It’s the one accessory that this gal can’t live without. I won’t lie, there are days when I know better too…I know I will be on my feet at a football game, a long afternoon practice, or on an extended family picnic, and despite knowing the consequences of later experiencing some serious foot and leg fatigue, I will still wear my flip flops. I just feel most comfortable wearing flip flops and this summer won’t be any different EXCEPT for the dreaded fatigue. 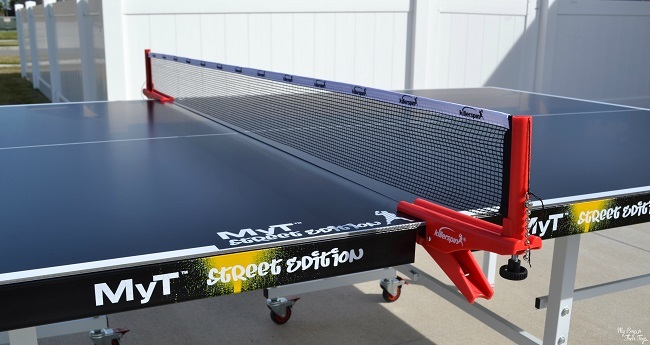 #UnPlugNPlay with Killerspin + MyT Lee Mini Table Giveaway! 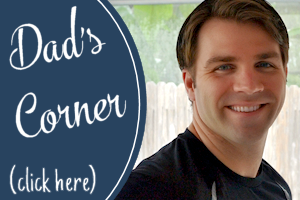 A big thanks to today’s sponsor – #Killerspin for providing the giveaway prize! All opinions are my own. 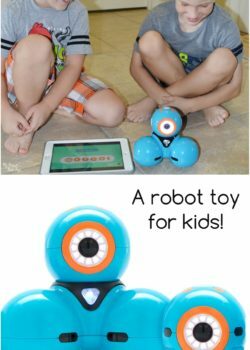 Often both parents and children alike are caught in the cycle of a technology driven lifestyle. 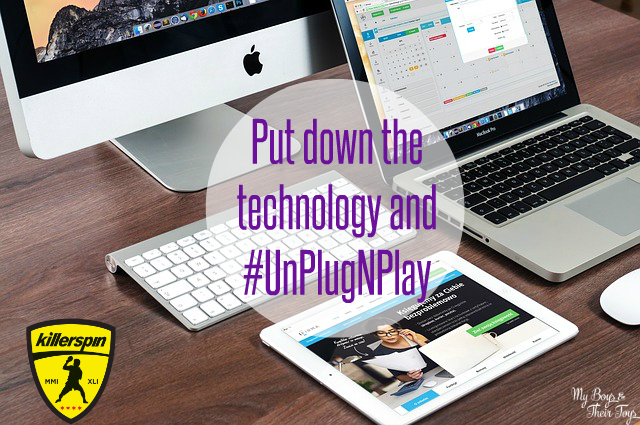 However, sometimes it’s important to look up from the phone, close the laptop, and turn off the tablet. 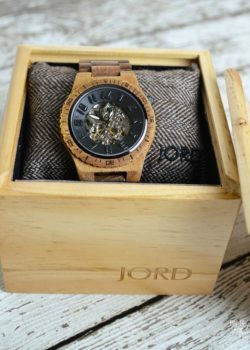 Life’s moments pass by too quickly for us not to engage. 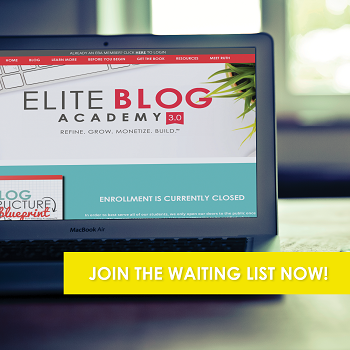 While engaging online is tempting, sometimes the best thing to do is give your technology a time-out. We are all set for summer swimming thanks to Le Top’s lucky duck swimsuit collection. 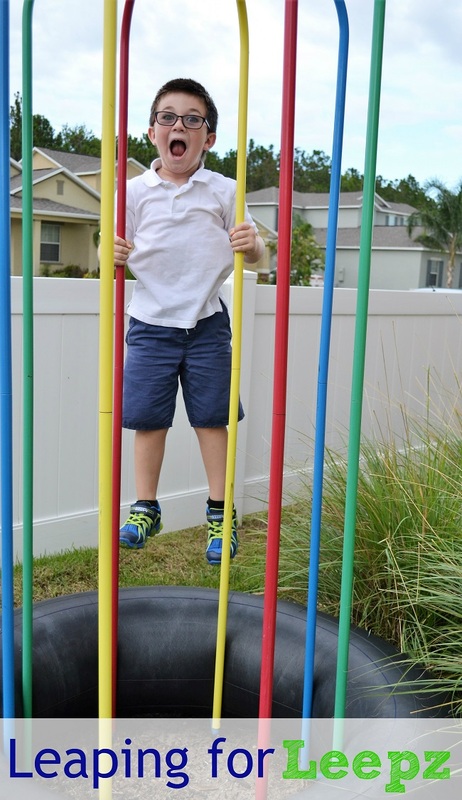 This collection features a timeless look in the classic color combination of navy, white, and yellow. 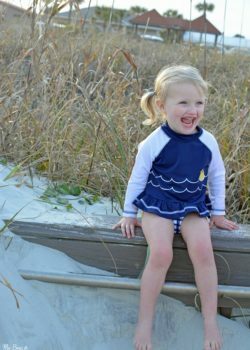 The wave design with a sweet ducky embellish the SPF swim shirt. 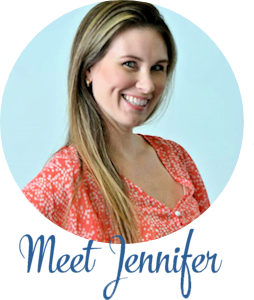 Ruffles on the bottom edge keep the swim shirt feeling girly while complimenting the adorable gingham checked bottoms trimmed in yellow. 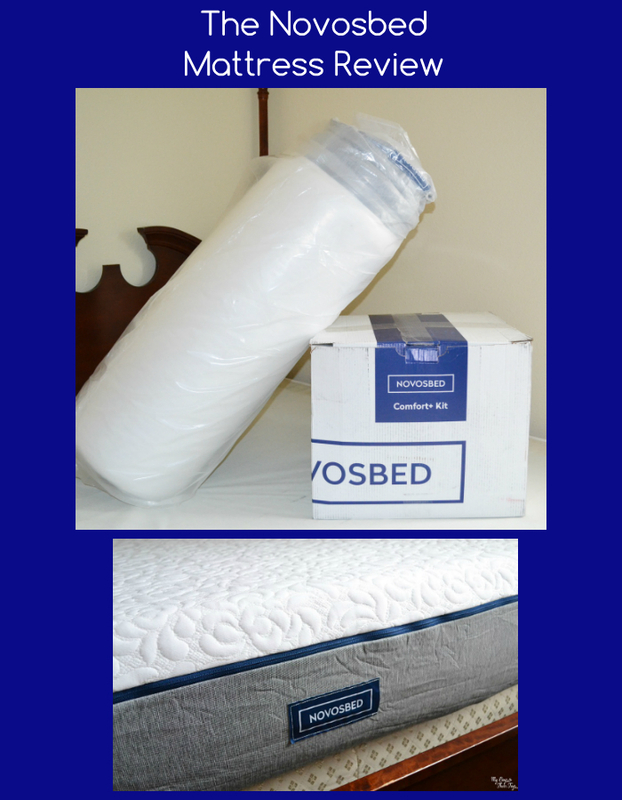 Thanks to Novosbed for providing today’s product sample. All opinions are my own. How long has it been since you had a good night’s sleep? If you can’t remember the last time you truly slept peacefully – it’s quite possible your mattress is to blame. 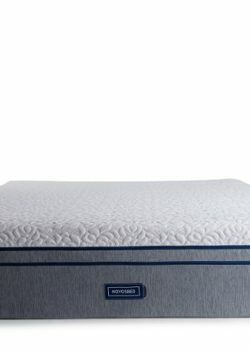 Mattress shopping can be daunting and leave you more confused then you began. 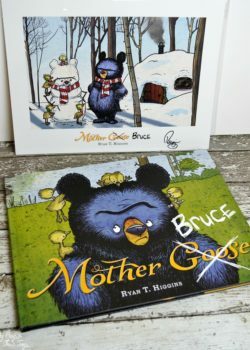 Trust me – I’ve been there! A few times matter of fact. 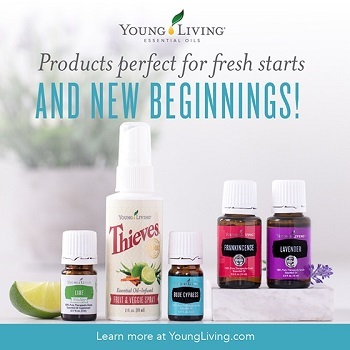 So, what if I told you that you could shop from the ease of your own home, have a mattress delivered to your door, and test it out for 120 days risk-free! Let me introduce you to Novosbed, a company dedicated to designing elegant solutions to hard problems. Show Me Your Best Mashin’ Max Game Face! 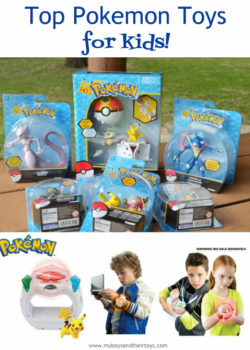 Today’s post is brought to you by Hasbro and KidzVuz.com! 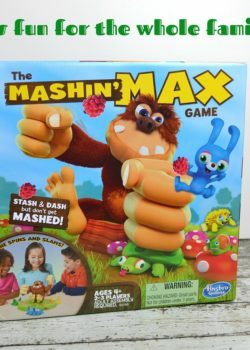 New from Hasbro is the Mashin’ Max game for kids ages 4 and up. This 2-3 player game is laugh-out-loud fun for the whole family! 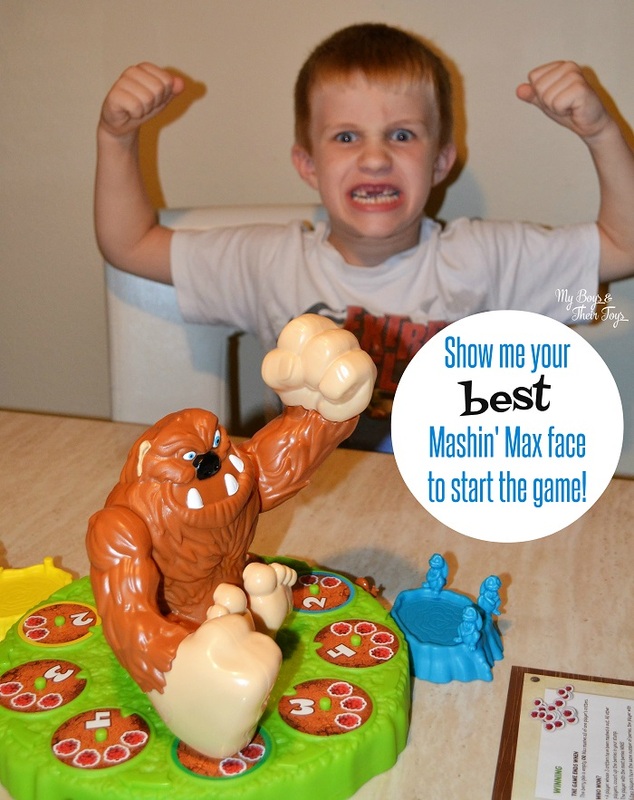 Keep your critters safe from the fierce Mashin’ Max who’s fist randomly drops on the board. 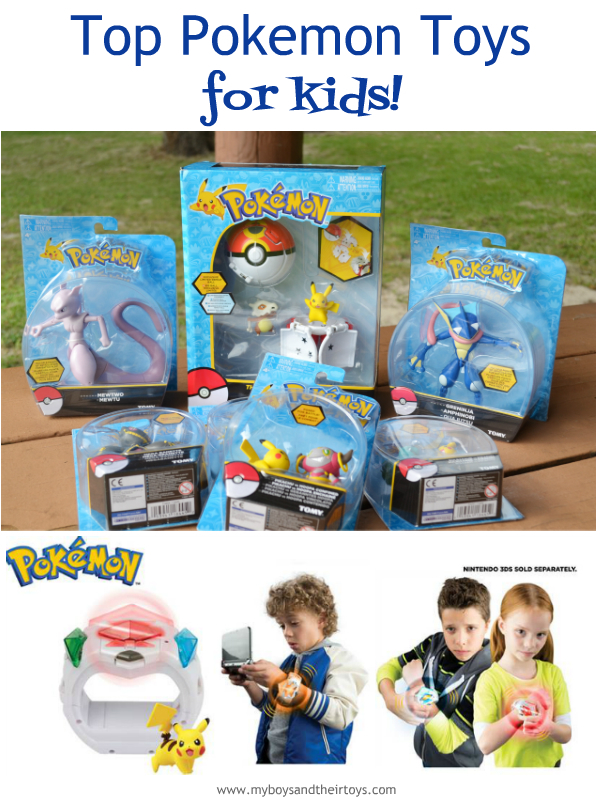 Will you collect the most berries and win? 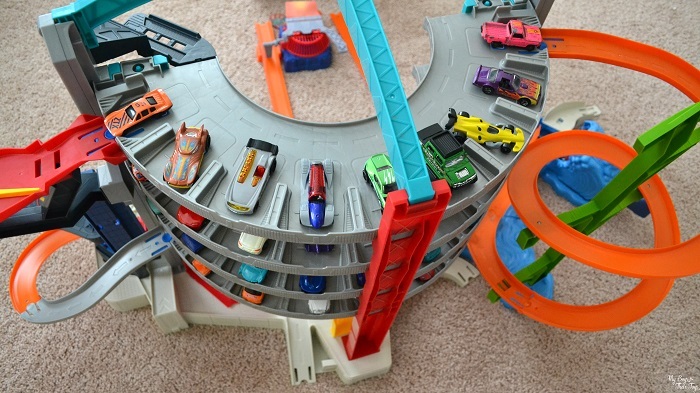 This Hot Wheels Ultimate Garage is obsession-worthy for boys who love cars! 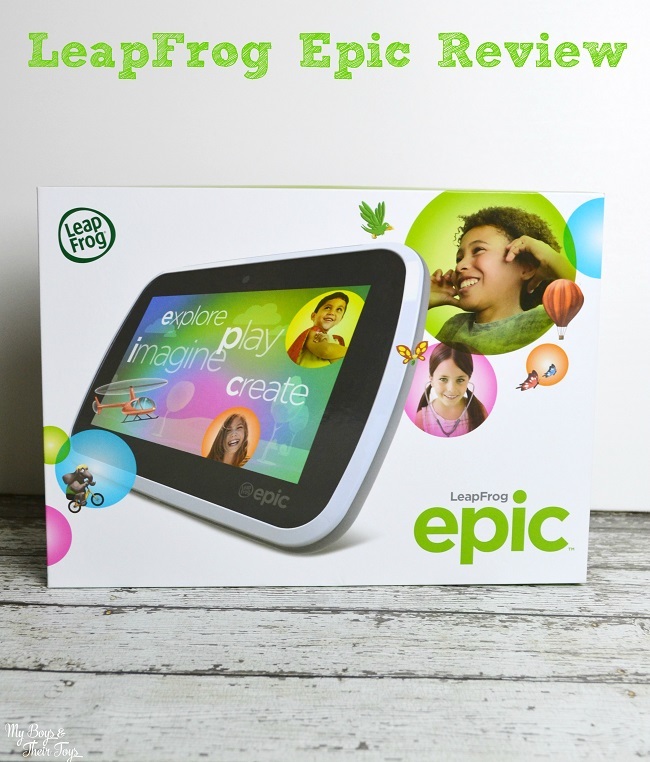 It guarantees epic fun with racing ramps, elevators, a chomping shark and so much more! 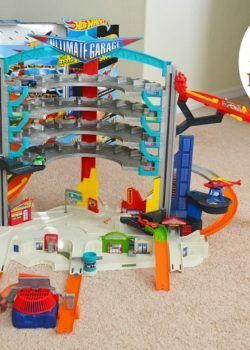 Check out this must have Hot Wheels cars playset! Sponsored post by Mattel. All opinions are my own. 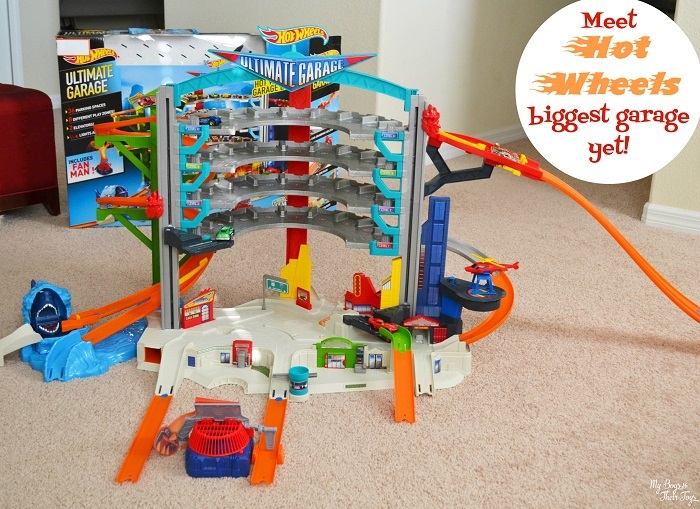 The Ultimate Garage will be on every Hot Wheels® fan’s wish list this holiday season. The set includes four levels of garage space with 36 spots to park. Hear the sound of a helicopter lifting off the helipad to rescue a car in need, or listen to the fire engine bell when they head out on a call. Make waves at the pier, but don’t let the shark chomp your car to pieces! 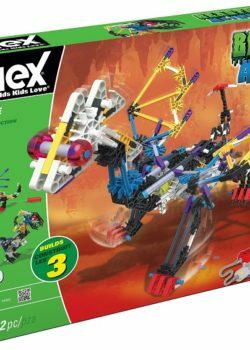 I’m a K’NEX Ambassador. 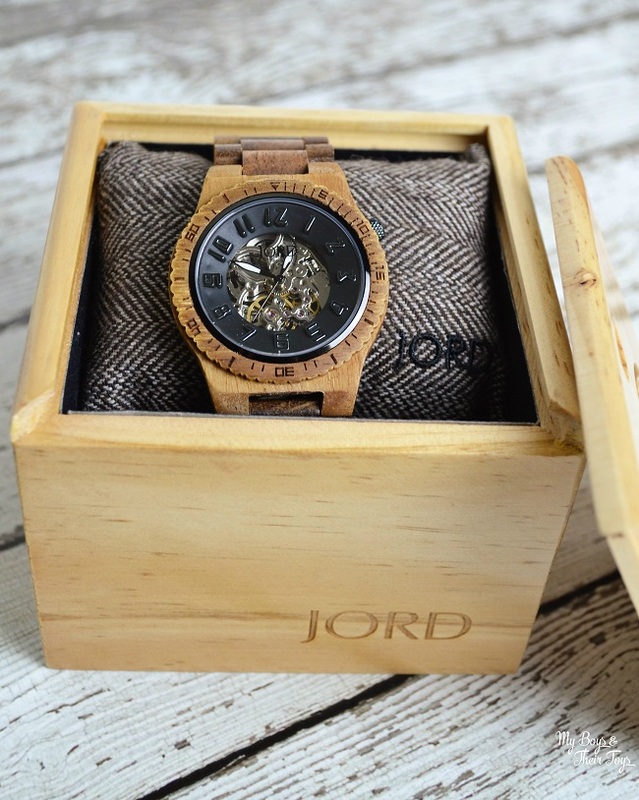 Product was provided for review and giveaway. All opinions are my own. 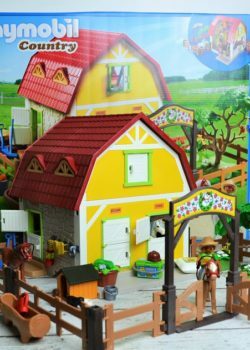 Today I’m sharing some of the top building sets for boys and girls, ages of 7 and up. With the holidays quickly approaching, these sets make great gift options for the builders in your family. 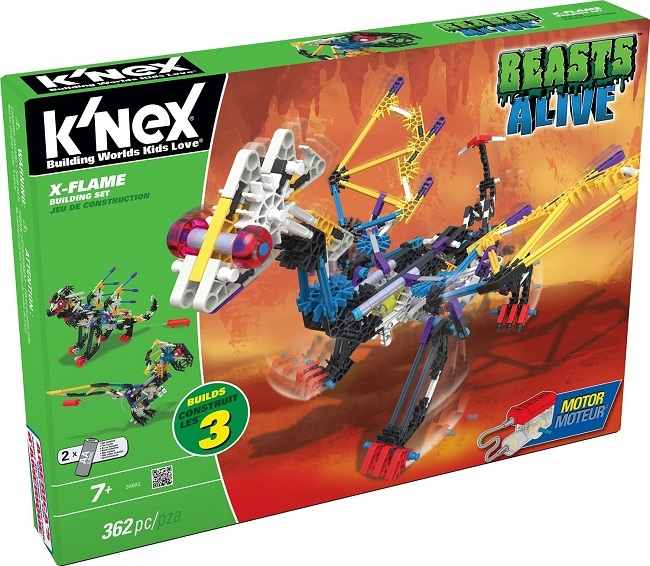 With movie favorites like Jurassic World and Transformers in mind, the K’NEX Beasts Alive building sets are in demand. 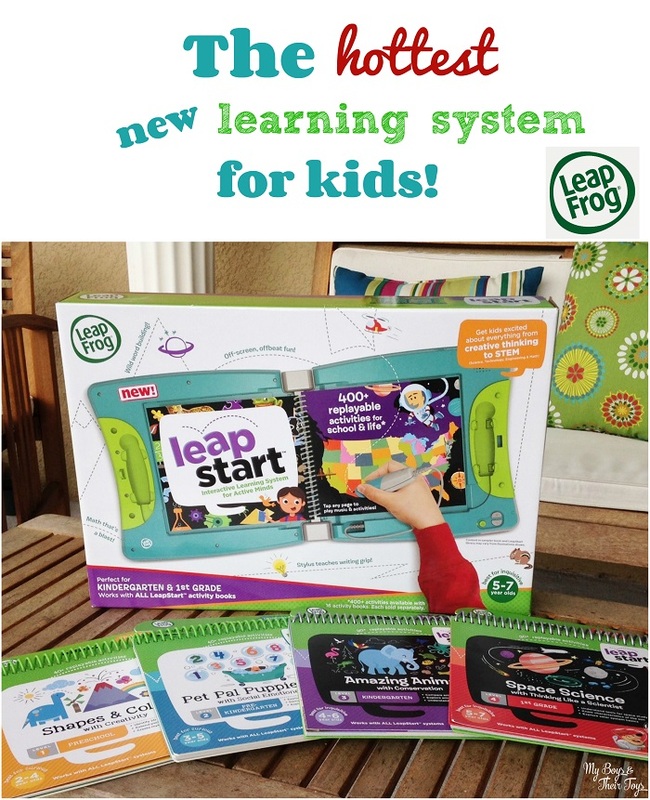 Build dragons, dinosaurs and more with the fun sets that come alive when the included motor is switched on! 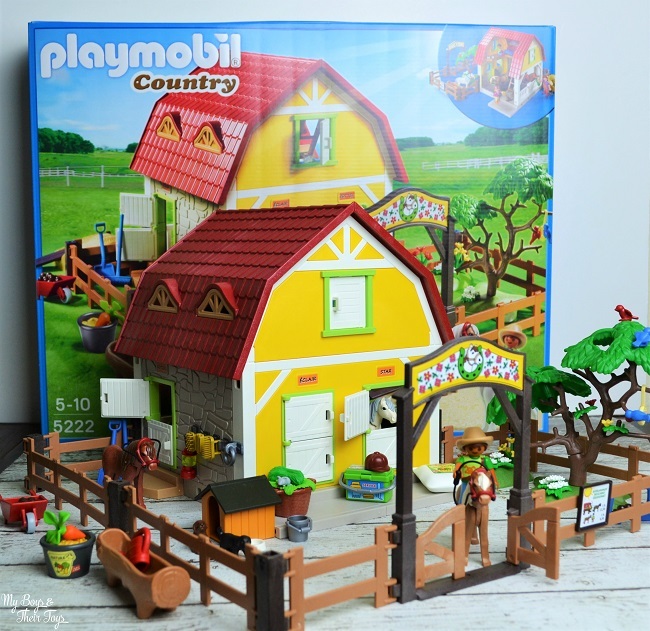 This is a partnered post with Playmobil. All opinions are my own. 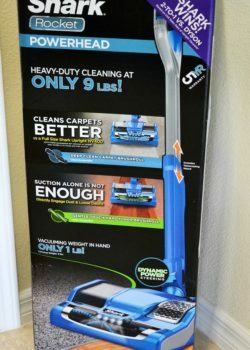 The Shark Rocket Powerhead Vacuum Tackles Heavy-Duty Cleaning Without the Weight! Do you fight your vacuum to clean your floors? Well, that’s about to change! 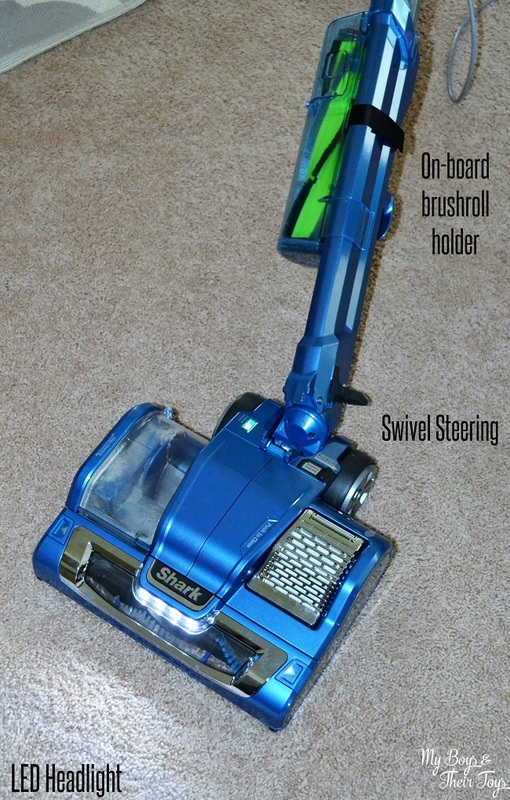 Say goodbye to your heavy vacuum because the Shark Rocket Powerhead is here. Weighing in at just 9 lbs (not including the cord), nearly half the weight of the Dyson Cinetic Big Ball, this vacuum promises to never lose suction and be a powerhouse at heavy-duty cleaning.